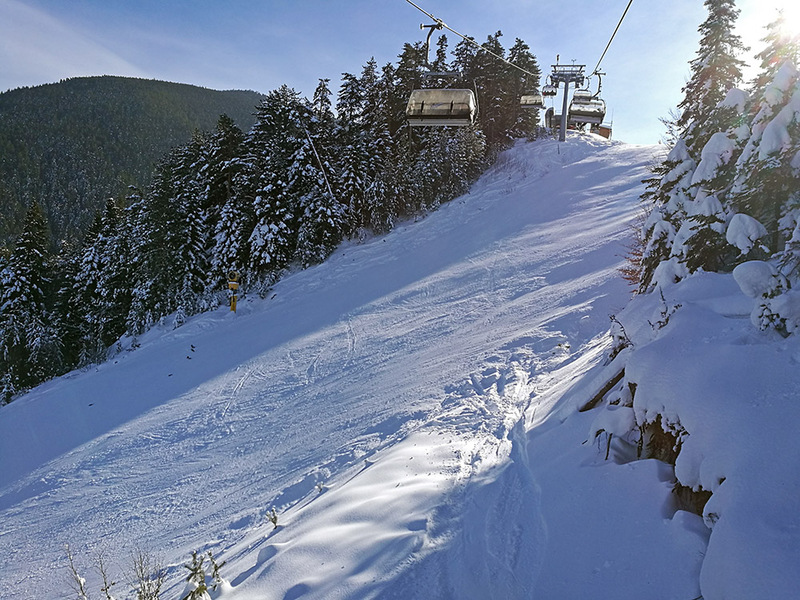 We’ve had very diverse conditions this week here in Bansko since our last Snow Report, everything from blue and sunny skies to heavy snowfall and powder skiing. 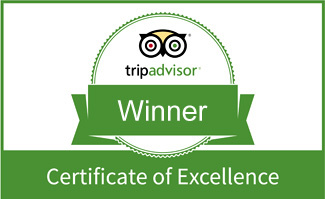 But sadly, the week was not without incidents. Due to the extra 40+cm of snow we got Wednesday and Thursday night in conjunction with previous weather, conditions off-piste were very unstable and avalanche prone. On Friday there was an avalanche that unfortunately took the lives of two young snowboarders, just outside of the ski area. All lifts in the resort are working, with very small lift lines up in the mountain. Down at the gondola, the morning queue is about 30-50 minutes, depending on when you get there. 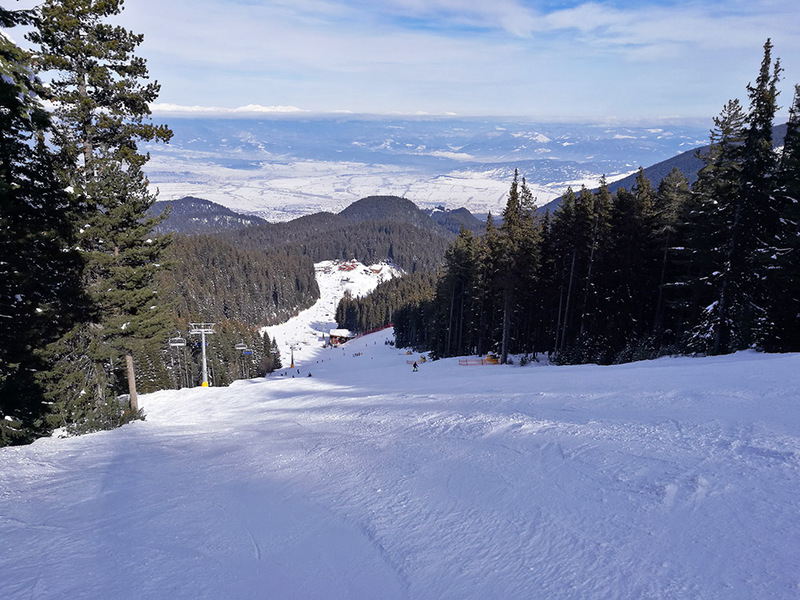 The most crowded area is Bunderishka Poliana and the Kolarski lift and ski run, while the emptiest is the Chalin Valog ski area. If you’re looking to do quick runs, with almost no waiting in line, then your best option is to do runs with the 6-seat Todorka lift. 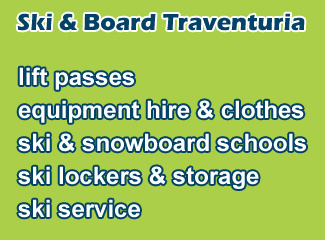 It’s one of the fastest in Bansko and once you reach the top you have plenty of different options where to ski. If you want to do quicker laps, then the Bunderitza 2 lift is a good choice. 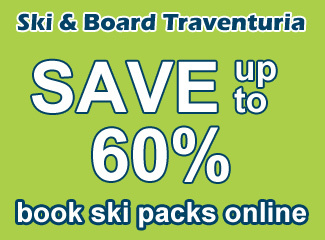 There you can ski the top of the N.4 Balkaniada and N.2 Bunderica run, which are in great condition. 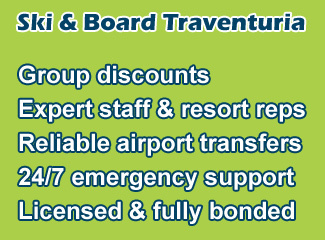 The Balkaniada ski run is for intermediate and advanced skiers. Over the last week, we’ve again had very cold temperatures most days, in the range of -5°C to -17°C. This has kept the snow cover nice, hard and thick. Conditions early in the morning are perfect and the slopes deteriorate much slower thanks to the cold. We did have another snowstorm, which brought 40-50cm of fresh snow over 2 days. As said before, conditions off-piste are unstable in the steeper areas, especially on western slopes where the avalanche was triggered. The steepest section in Chalin Valog was closed today for being too icy. 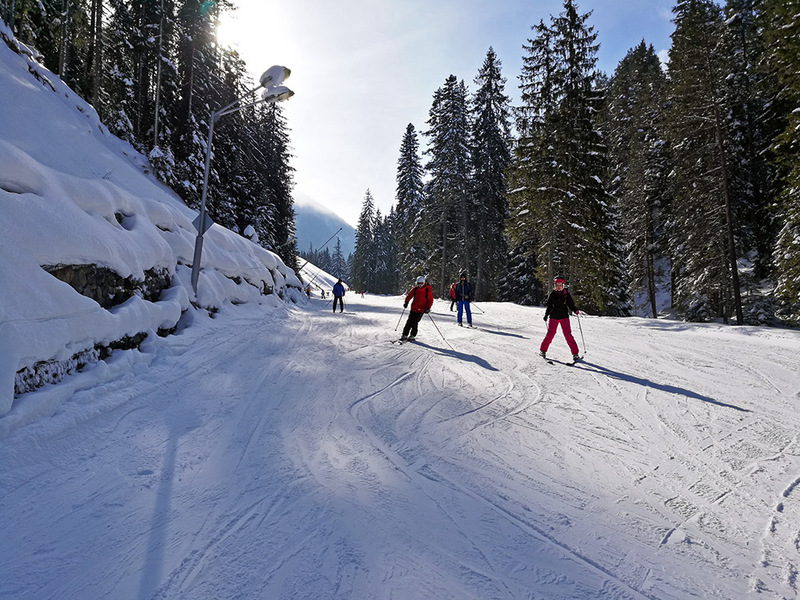 The pistes are in good shape and almost all slopes are working. Closed today were the steep parts of the Chalin Valog lift, as they were pretty much pure ice, but the lower parts and beginner’s area is open and in good condition. The Tomba ski run is also closed from time to time, our guess is that it’s either very icy or the staff is doing preparations for the World Cup, which will be held there in late February. 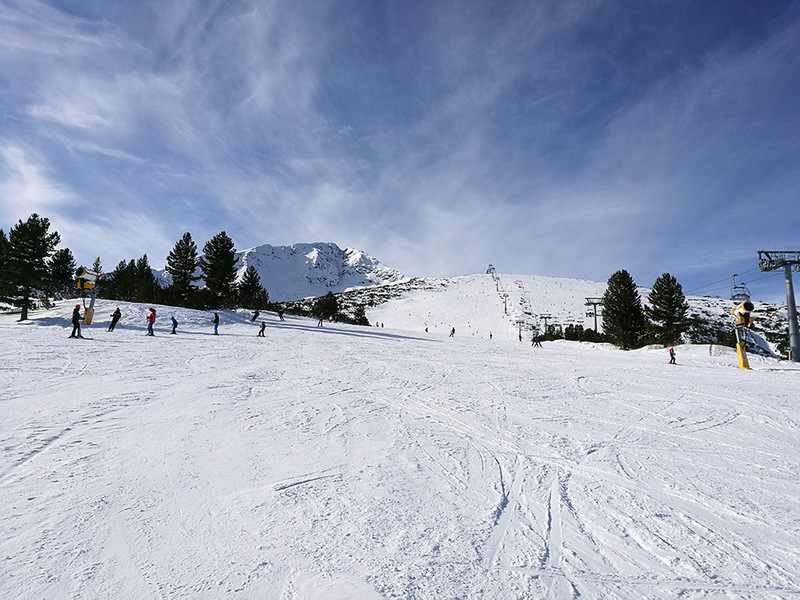 The Ski Road 2 has also opened, which connects the Mosta lift with the gondola mid-way station and Chalin Valog ski area. The forecast for this week is for some slight snow showers Monday night, with winds picking up Tuesday and Wednesday. Estimated wind speeds are around 50-60 km/h, so it’s possible that lifts to the top of the mountain will be closed. Thursday is set to be another nice and sunny day.